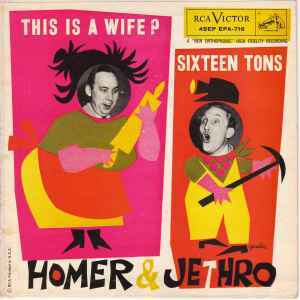 Homer And Jethro ‎– This is a Wife? 1a This is a Wife? 1b This is a Husband?